Remember this guy who made the most beautiful hand-drawn, home-made cakes? Well, his name was Constantinos with ConBakes and he has just opened his new place. 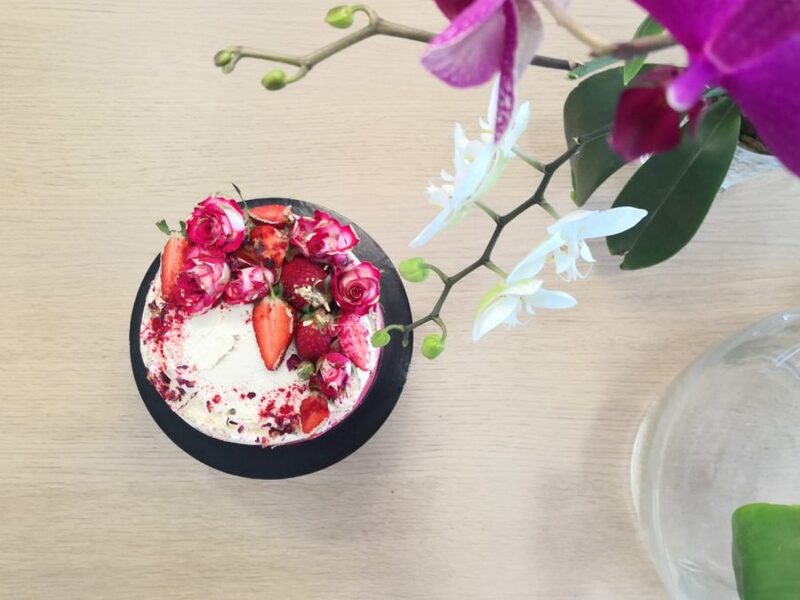 Small, cosy and flowery with unique delights only for the gourmands with a sweet tooth is how I can best describe it. The minute you enter you know he is not a simple cake baker. 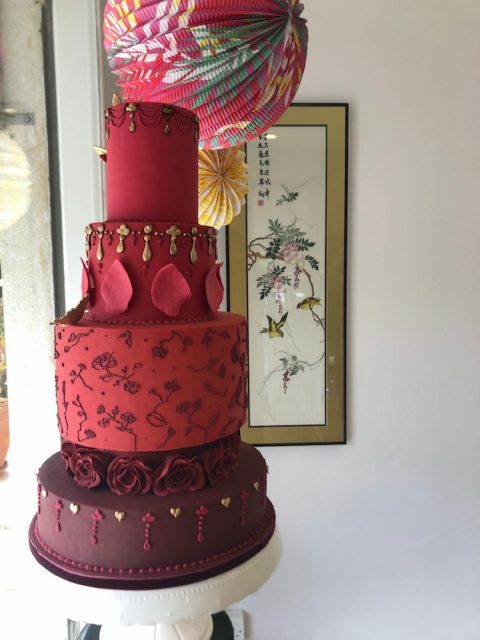 With work experience in one of the most extraordinary wedding cake makers in the UK, Rosalind Miller, he is definitely more of a passionate cake artist where each cake is a true painting. 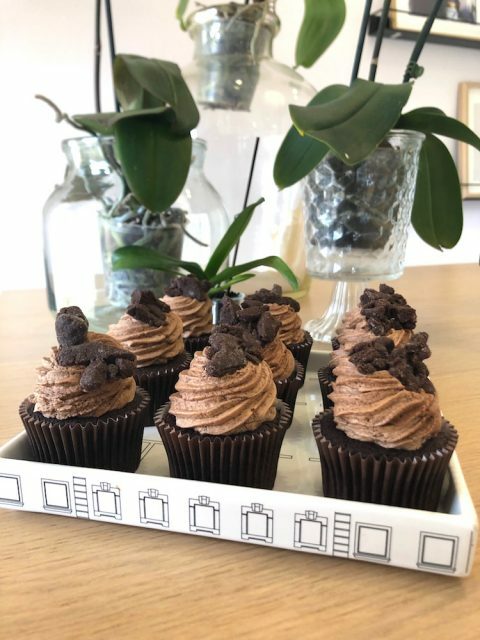 Fortunately for us who don’t need whole cakes every day he is also making cupcakes, biscuits and other delights by the piece (he says his best sellers are anything with chocolate). I loved all 3 brownies (especially the one with a caramel centre, which was divine). His cupcakes with yummy frosting were a showstopper while the icing on the cake (not literally this time), were definitely they raspberry and white chocolate cake biscuits. He said that “they are actually mini cakes cooked for longer and then became biscuits”. But whatever the reason, they were beyond delicious. 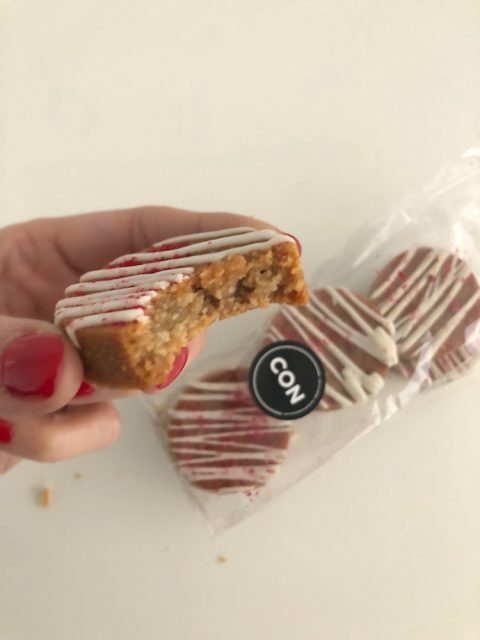 I more than appreciated how ambitious he is with future plans to take his little confectionery to the next level. 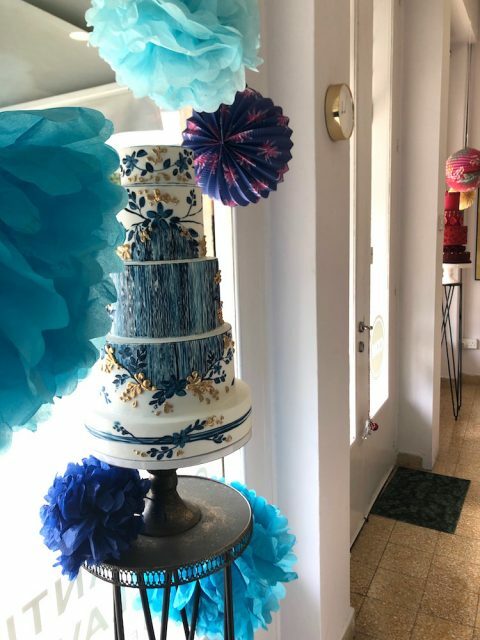 Recommending his creations is a no brainer and actually very simple: if you want to impress your friends, show off to your guests and be the one who takes the best cake to your next visit go to Constantinos.